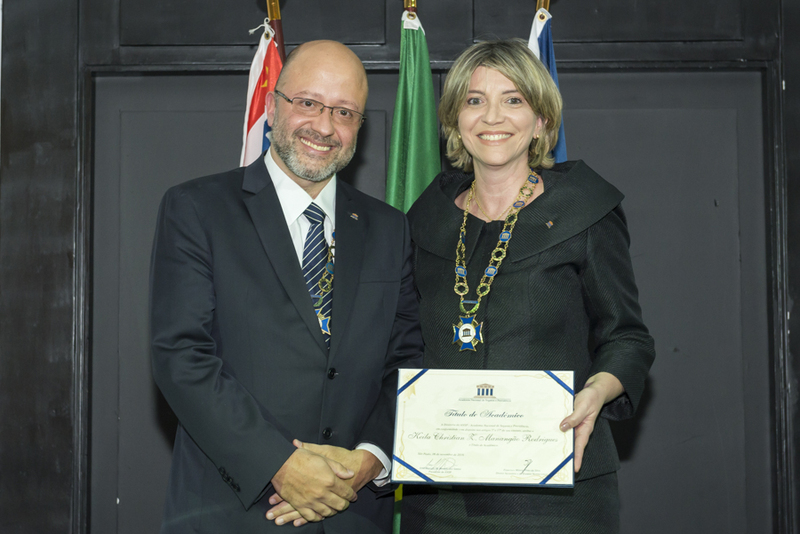 Our partner Keila Manangão received the title of Academic of the National Academy of Insurance and Social Security (ANSP), on November 6th. 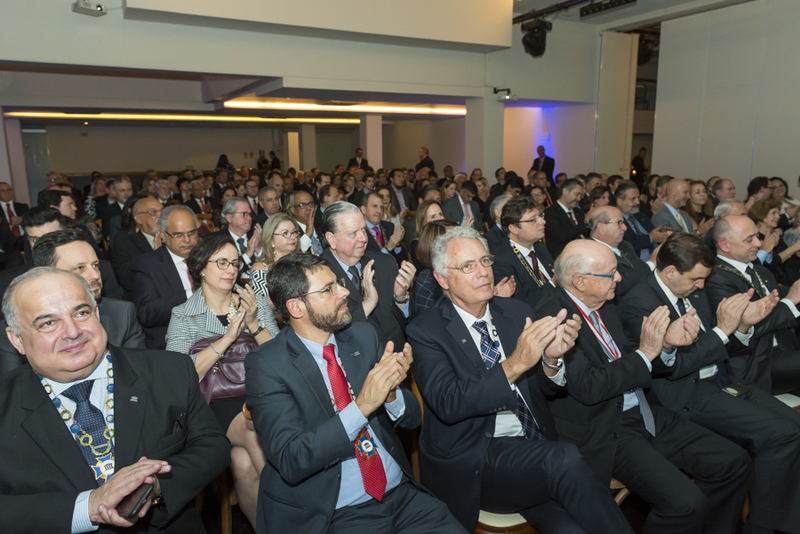 The Academy brings together people who stand out in the intellectual production of the Brazilian insurance industry. Her sponsor was our also partner João Marcelo dos Santos, Academic and current President of ANSP.